Week 2 (21–27 January, 2019) - Identifying a focus, and research questions. This week's major task is identifying a focus – and questions – for your research. You will be helped to identify a main research focus, which could be, for example, to understand a successful experience, a problem, a point that is worrying or intriguing you, or any kind of question in your mind. Next, we will work to turn this focus into a clear research question or questions. During this process, you will gain feedback from mentors and other course participants. Write about a problem or area you are wondering about in your teaching, and write down your research question(s) in the Google+ Community under 'Your Problems/Puzzles, and Research Questions'. Expect your own question / questions to be commented on by others (mentors and other community members) . They may ask you questions you can't answer easily - you can add these to your research questions. Please comment critically and supportively on other participants' questions, suggesting how they could be improved. Are they clear enough? Ask questions if you like - but don't give advice / don't try to answer other people's questions (that is for them to do, through their own research!). If you are not sure about how to create a research question from the main problem / puzzle you identified, then just say what your problem / puzzle is (in Google+) and the online mentors or other community participants will try to help you. Please state your problem / puzzle as clearly as you can so that we - or other community participants - can give advice. 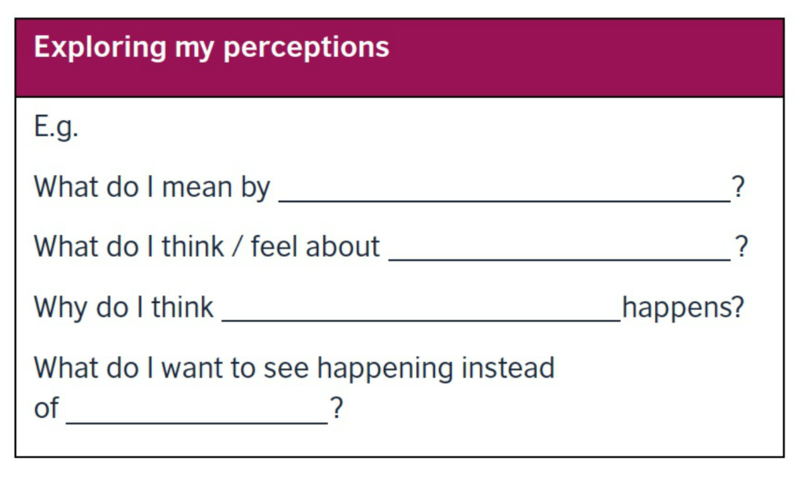 A Handbook for Exploratory Action Research (British Council, 2018). 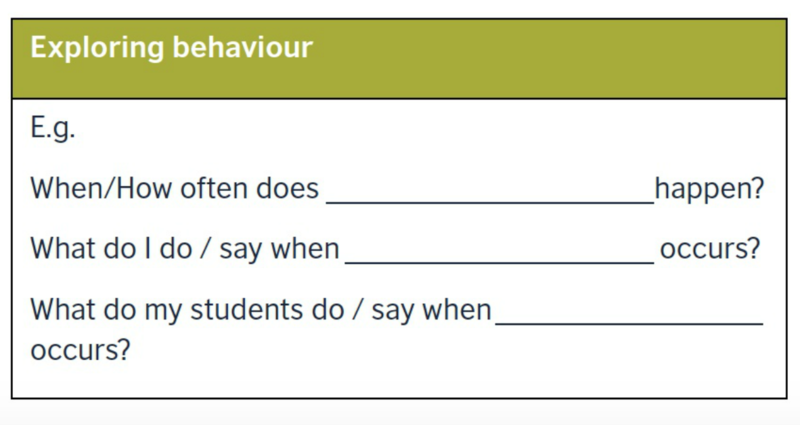 2) Excerpt from a video of a webinar for the British Council's 2016 Teaching for Success conference in which Richard Smith and Amol Padwad explain why / how problems of teaching in difficult circumstances can be turned into questions. 1) Please aim to read one or two stories of teacher research by former EVO participants in Stories by Teacher Researchers in an Online Research Community before next week's live session. 3) Read more stories of secondary school teachers' teacher-research in Chile in Champion Teachers: stories of exploratory action research, edited by Paula Rebolledo, Richard Smith and Deborah Bullock (published by the British Council in 2016). Some written accounts of the same teachers' research are provided in Part 2 of this freely downloadable book: Teaching in Low-resource Classrooms: Voices of Experience, edited by Richard Smith, Amol Padwad and Deborah Bullock (British Council, 2017). You have already begun to do research by identifying a topic and clarifying your questions! Soon, you will learn how to begin to answer these questions by gathering evidence.